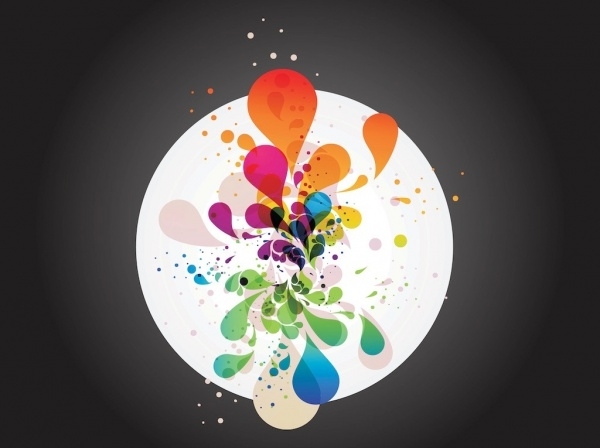 You will come across multiple uses of vector illustrations as design elements. Because of their ease of scaling, designers prefer it over pixel based designs if the same design is to be presented in different sizes. 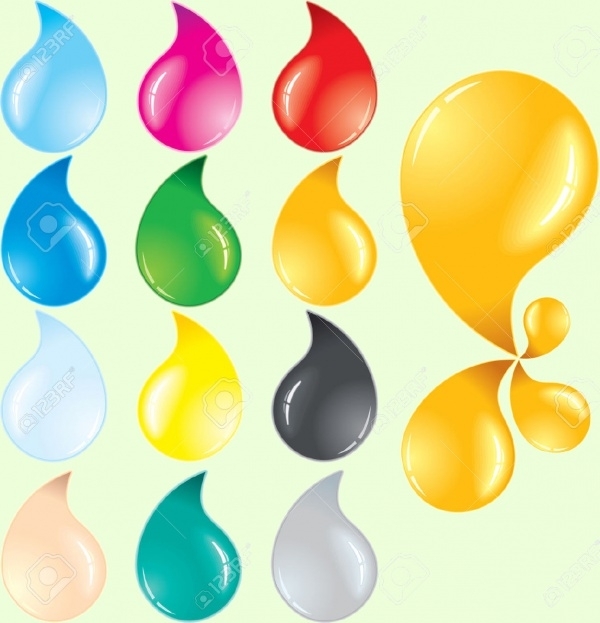 If you scroll through the page, you will get familiar with some of the vector illustrations of a drop, be it a splatter vector or be it a liquid drop vector there are on the web which you as a designer can use in your personal designs.You may also see Water Vectors. 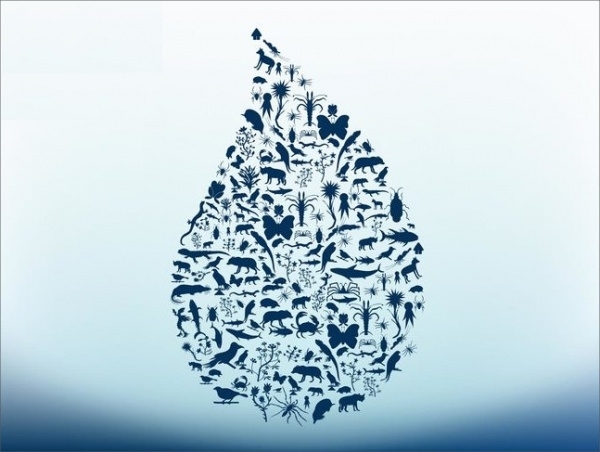 Here is a really brilliant vector design of a liquid drop outline filled with various creatures and organism of the earth. This design idea can be used to create amazing logos for nature-based companies.You may also check Bubble Vectors. 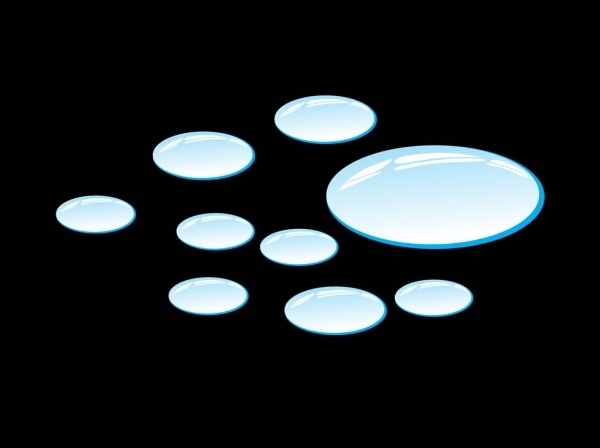 Here is a vector illustration for representation of drops of water on a glass surface giving it the shiny elliptical shape.You may also see Cartoon Vectors. 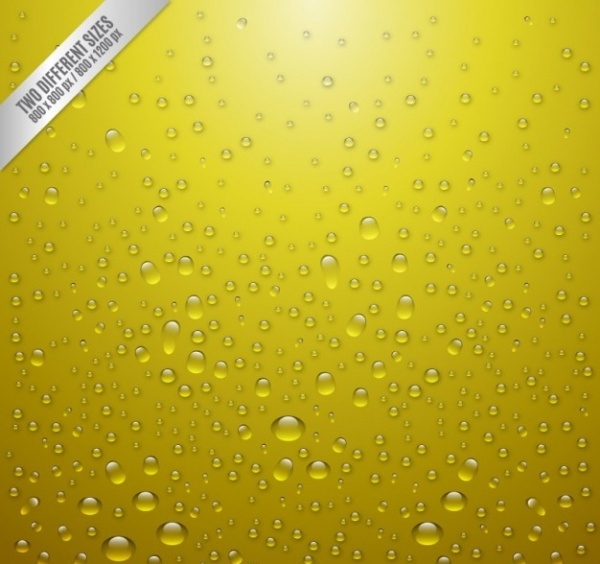 Here is a vector illustration with a bunch of realistic bubble drops set in background shade of yellow. The download is for free and can be made from the mentioned link. 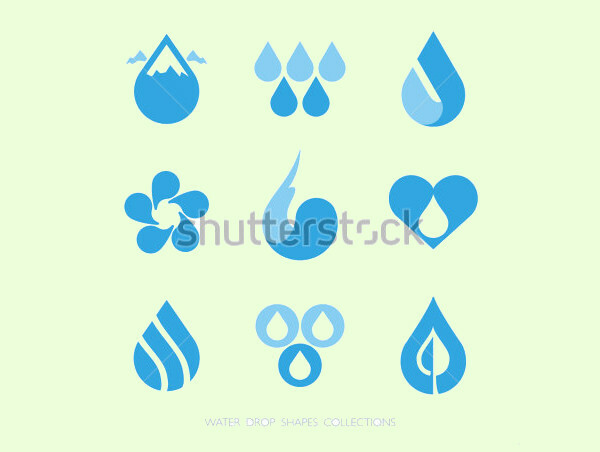 Here is a transparent illustration of various water drops trickling down a surface. 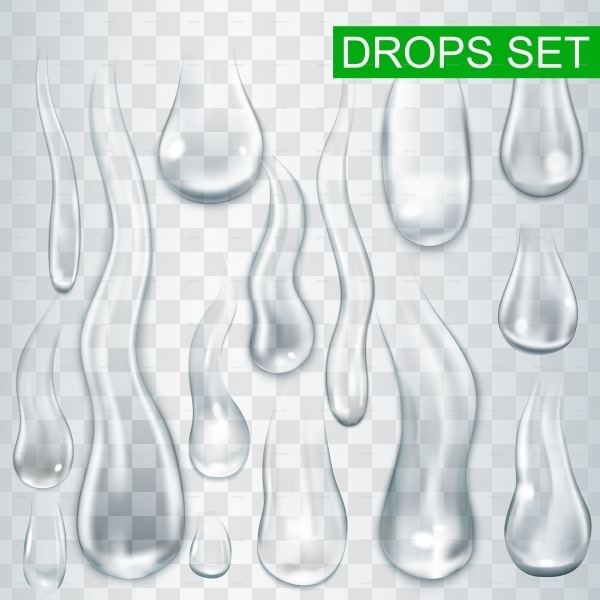 The design can be saved in eps or illustrator format for you to isolate the drops. 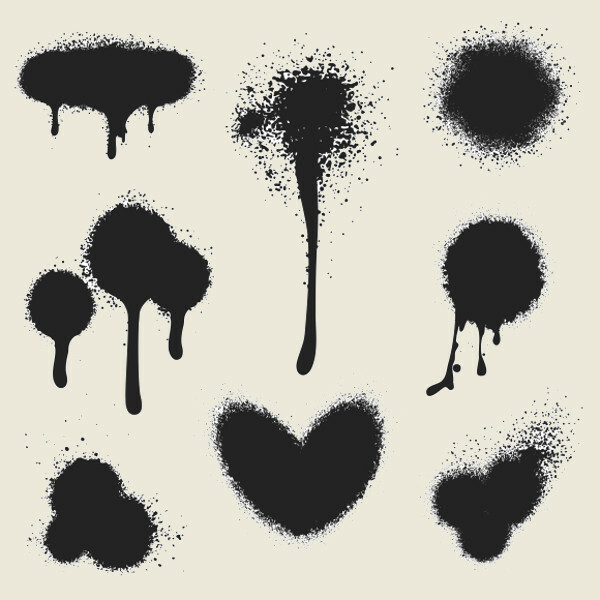 This is a set of spray paint vector art set in black color on a white background. The design here too can be isolated and used separately. 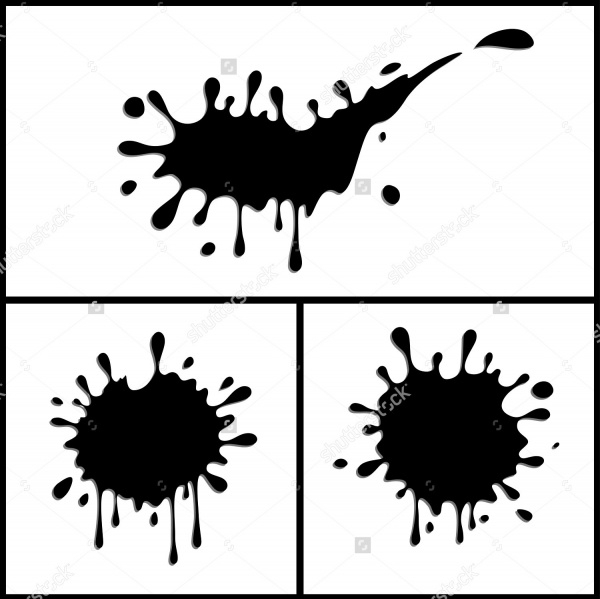 Check out this high-quality vector illustration of three different ink splashes. 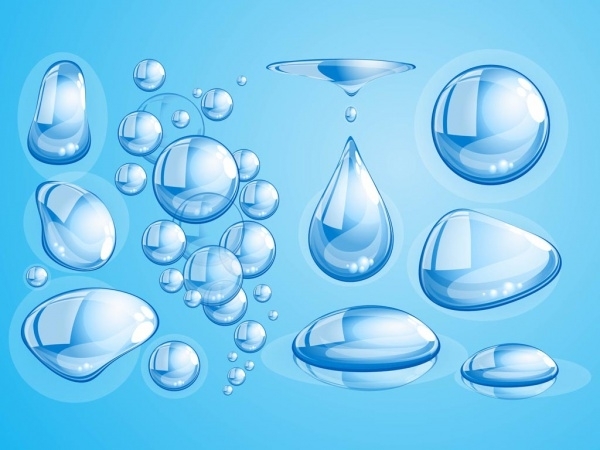 These splashes can be used to contain text in a poster or flyer design. 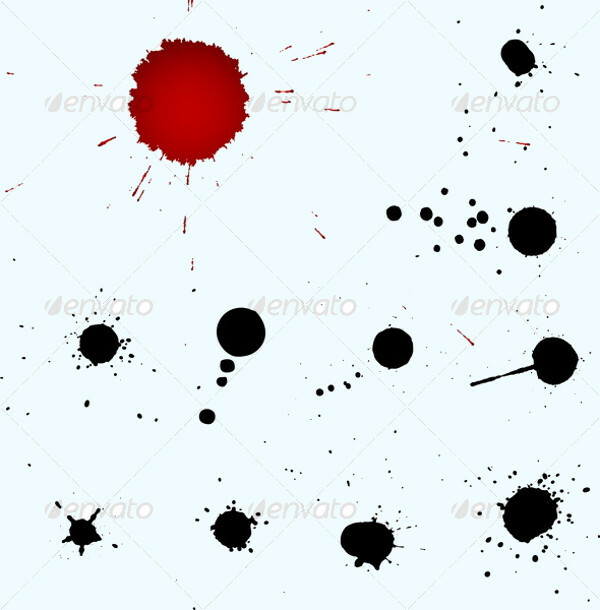 Play around with the colors of these drop vector illustrations and you can create a blood splatter and a crime scene and a new design for the upcoming crime mystery puzzle evening. 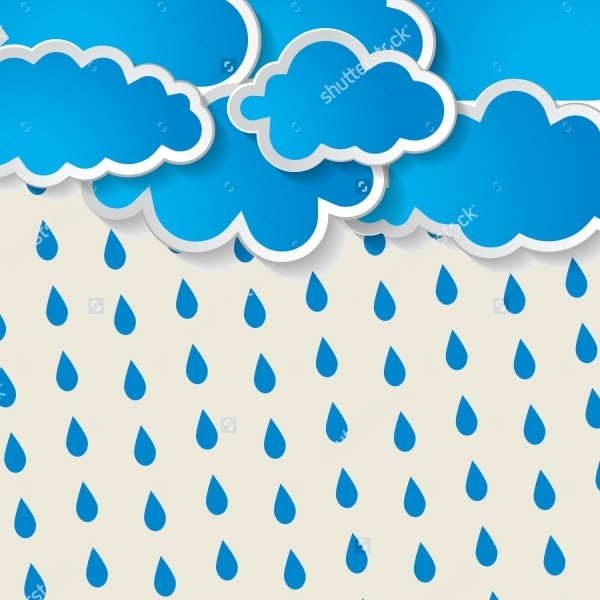 Here is a cartoonish representation of clouds and rain pouring out of it. Set in blue and white colored background. 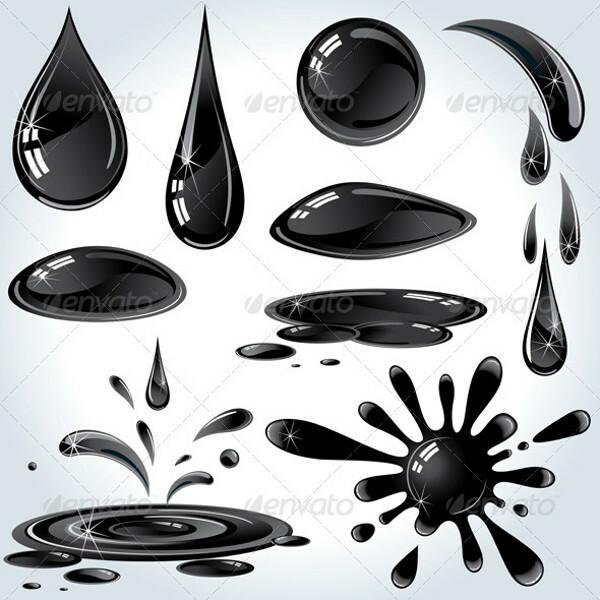 This is a set of various oils and petroleum drops available in vector format and CMYK color mode for print purposes. 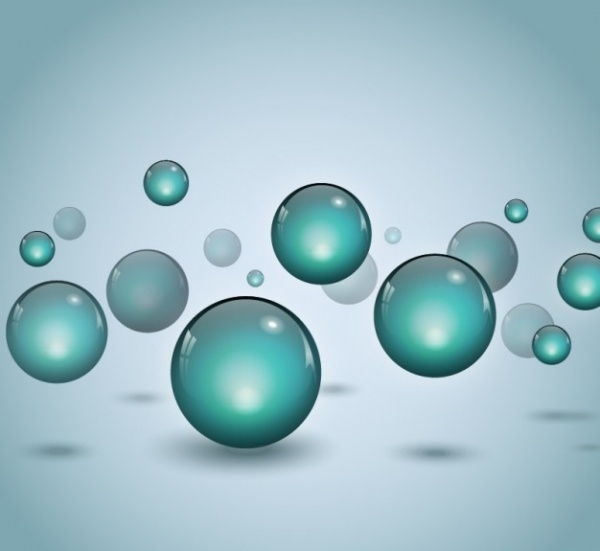 In the link mentioned below, you will find 9 different abstract representation of drops and droplets that can be used to generate ideas for a logo or branding purposes. 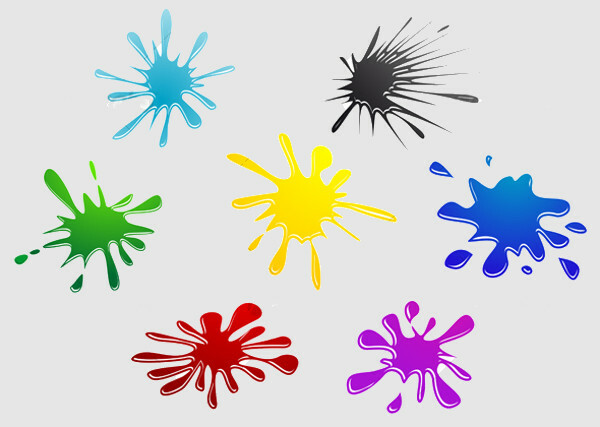 Check out this colorful representation of a shiny liquid splatter that gives the feel of the sticky jelly. 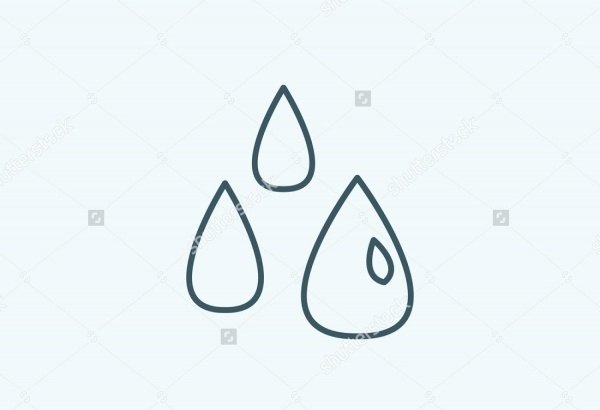 Here is a vector illustration that shows outline for three water droplets. 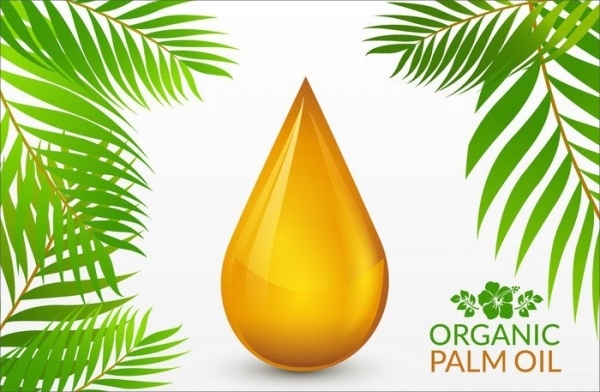 The drop design is a flat design that is available in high quality. 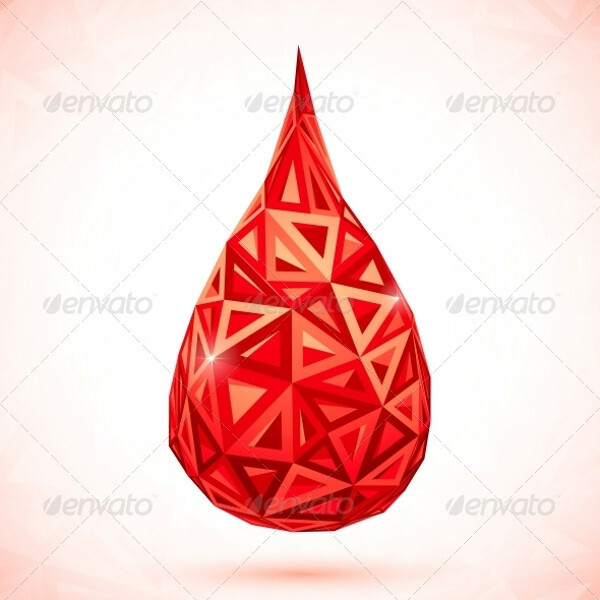 This is another abstract vector for a drop-filled polygonal geometric designs set in a shiny red color that reflects light from different surfaces for the 3D appeal. Here are various professional drop vectors that you can pick from if you really want to use such a vector in your design. 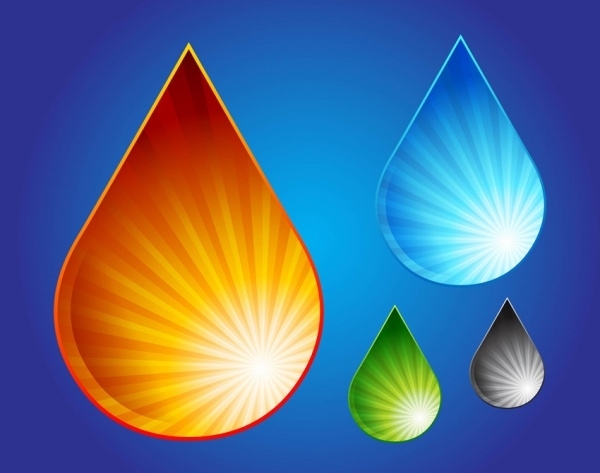 Check out the radiant and gradient graphic of this drop vector that gives the optical effect similar to that of a rainbow but not in seven shades. These vector illustrations show you that you don’t need to just stick to the realistic look to get your work done. You can even play around with its authenticity and represent the element in monochrome or as animated cartoon vectors as you saw in some of the cases above. You can even generate brilliant ideas pertaining to use of vector illustrations.